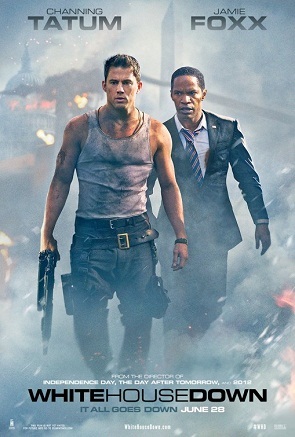 Predictable considering “Olympus Has Fallen” just released… But hey, lots of guns, explosions & bad guys… Entertaining if you’re ok with knowing the outcome. Grade B. This movie just happened to come out at the wrong time… Action is ok… plot was pretty predictable… The humor made it better than it really was. Grade C+.